In 1982, Pototschnik began painting professionally in the fine arts. Prior to that, he worked as a freelance illustrator for ten years. Since beginning his fine art career, Pototschnik has become a popular speaker, teacher, and juror among art organizations. He’s the recipient of the John Steven Jones Fellowship, plus regional, national and international awards, including top awards in the Art Renewal Center Landscape category, and silver medals in the Oil Painters of America National and Regional competitions. 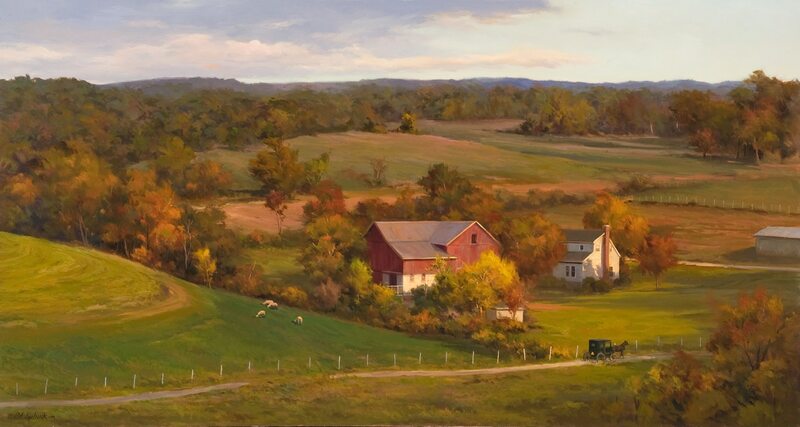 He is a signature member of the Oil Painters of America, Master Signature Emeritus of the Outdoor Painters Society, and recognized by the Art Renewal Center as a Living Master.